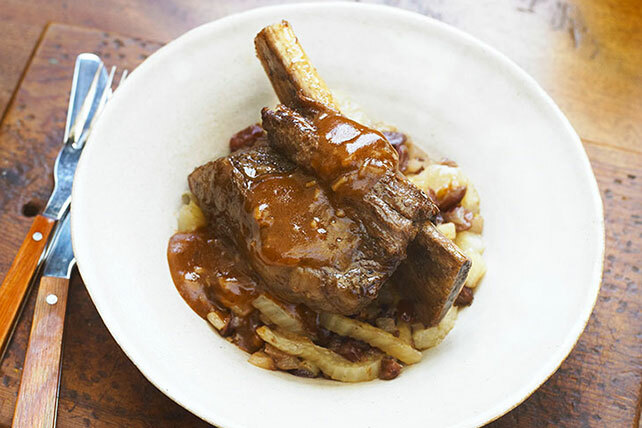 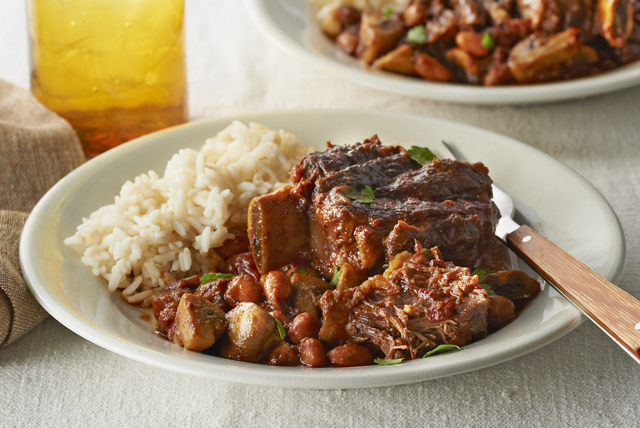 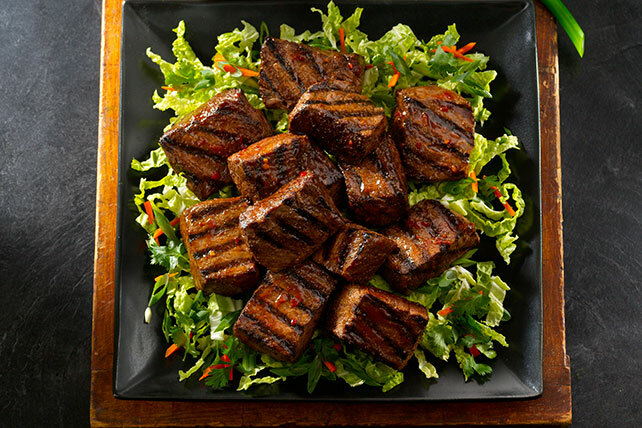 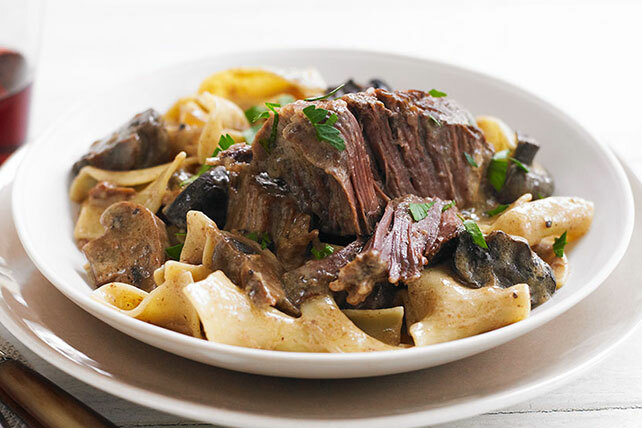 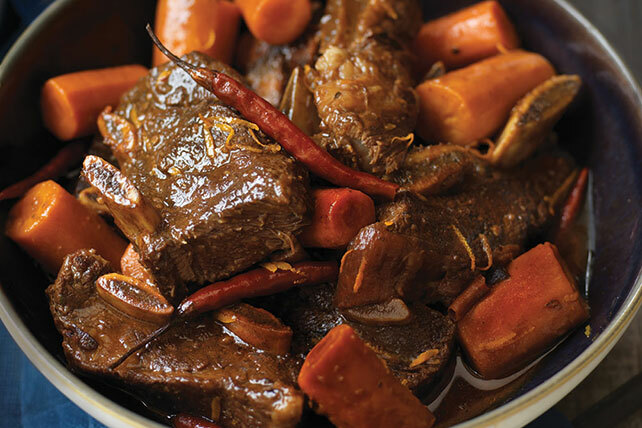 We’re going to make this short and sweet: Short ribs rule! 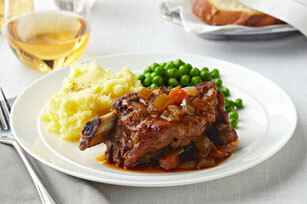 Like their tasty cousins (aka pork spareribs), they can be prepared in any number of ways—all delicious. 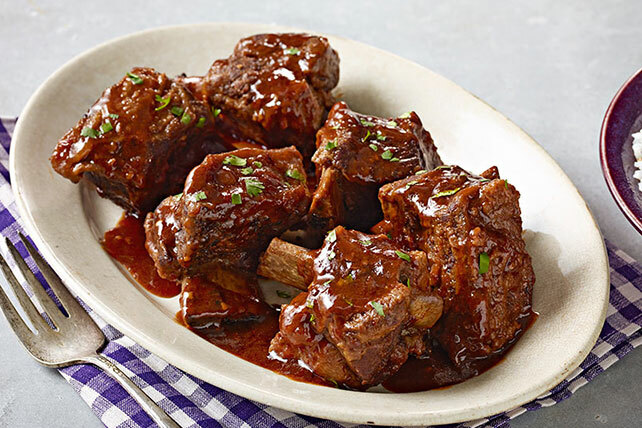 Take a look at our article on how to cook ribs, or watch our rib how-to video. 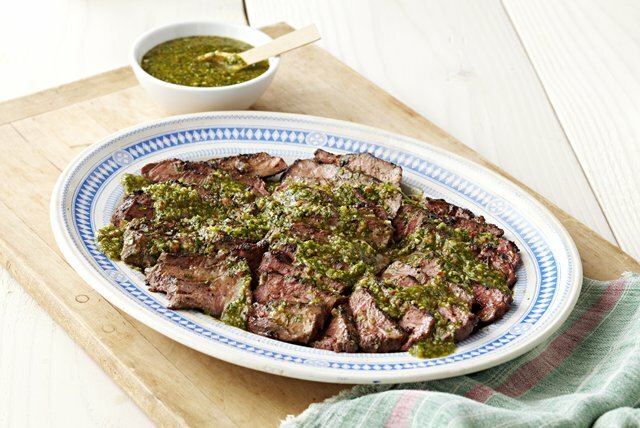 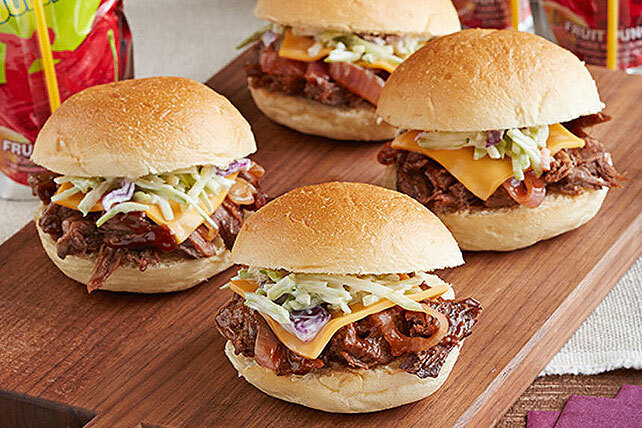 Once you’ve brushed up on the basics, try any of the recipes below, and know there are more where those came from—from slow-cooker beef recipes and stroganoff dishes to sweet and sticky BBQ rib recipes for the grill and beyond.